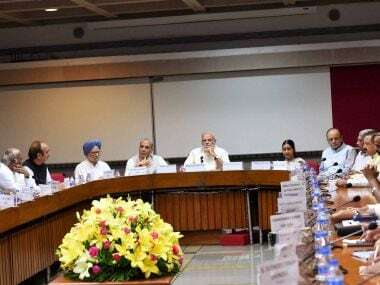 Prime Minister Narendra Modi met national party leaders on Friday to seek ways to end weeks of unrest in Kashmir, but a separatist group said there would be no peace until Indian politicians stop treating it as a purely internal issue. 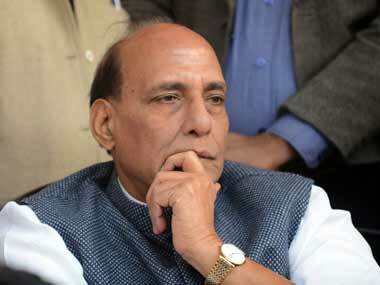 However, this time around, even with the curfew in Kashmir extending for over a month, there is surprisingly no sign of fatigue among the Kashmiris. 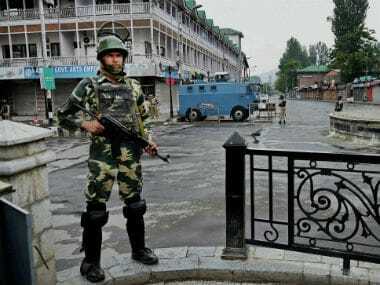 Curfew was on Tuesday lifted from all parts of Kashmir, except Anantnag town, after 17 days of unrest in the Valley in which 47 persons were killed and 5500 others injured in clashes following killing of Hizbul Mujahideen commander Burhan Wani. 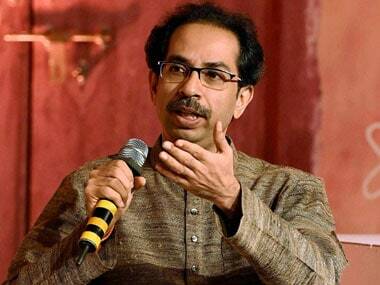 Firing a fresh salvo at the Narendra Modi government, Shiv Sena chief Uddhav Thackeray on Sunday questioned the Centre's handling of the Kashmir situation and accused BJP of "failing" Hindus, while noting that a "hazy situation" was prevalent in the country. 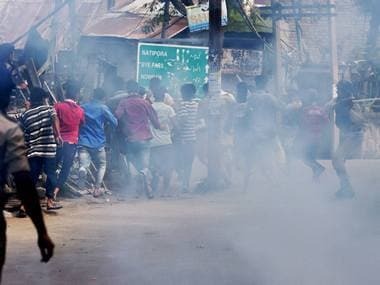 CPI-M leader Mohammed Yousuf Tarigami on Sunday urged the central government to open an "unconditional dialogue" with all the stakeholders in Jammu and Kashmir, "particularly the voices of dissent", to bring peace in the violence-ravaged state. 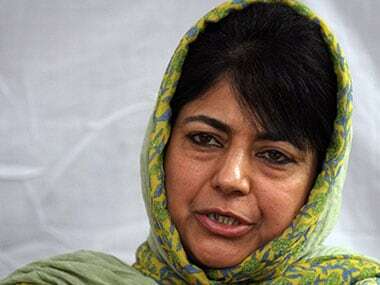 Jammu and Kashmir Chief Minister Mehbooba Mufti along with several ministers of her government on Sunday met Union Home Minister Rajnath Singh who is on a two-day visit to the Valley to take stock of the situation in the wake of deadly clashes that have left 46 people dead and 3,400 others injured. 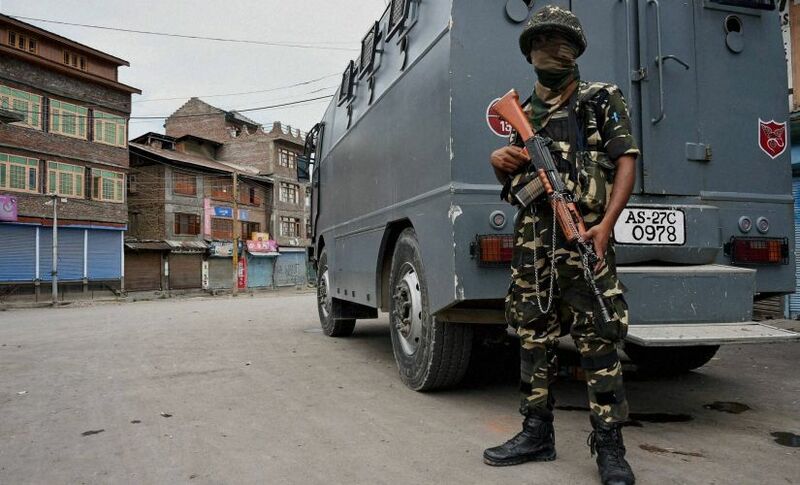 Curfew was on Saturday lifted from four districts of Kashmir and parts of Srinagar city in view of the improving situation in these areas but remained in force in the rest of the Valley as a precautionary measure. 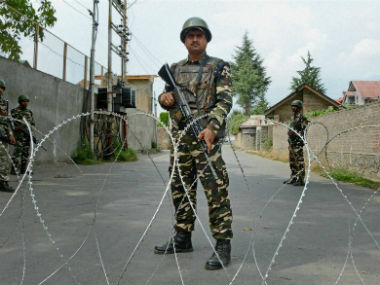 Life remained paralysed in the Kashmir Valley as curfew, restrictions and separatists called shutdown continued for the 15th day on Saturday. 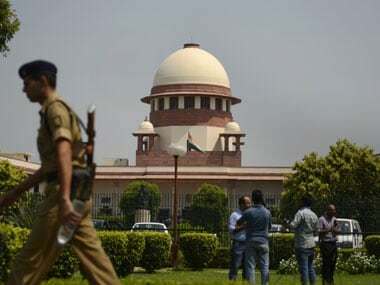 The plea was mentioned before the bench by JKNPP who said that Jammu and Kashmir has been "under siege of the security forces for the past two weeks.